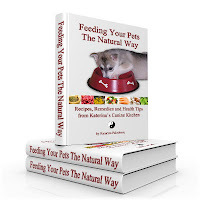 I am excited to share that my book "Feeding Your Pets The Natural Way" received a review from Canadian pet nutrition blogger and natural nutrition enthusiast Rodney Habib. I am very proud to receive Rodney´s review for a number of reasons. 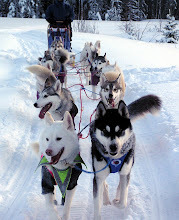 Rodney devotes his time and energy to demystifying information on pet nutrition and health via his unique blogs and original graphics. He is a big promoter of natural feeding. 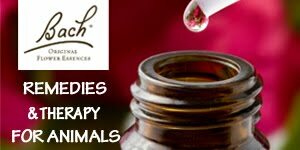 He does a great job with his pet nutrition blogs and numerous radio shows called "In The Dish", educating pet owners all over the world. 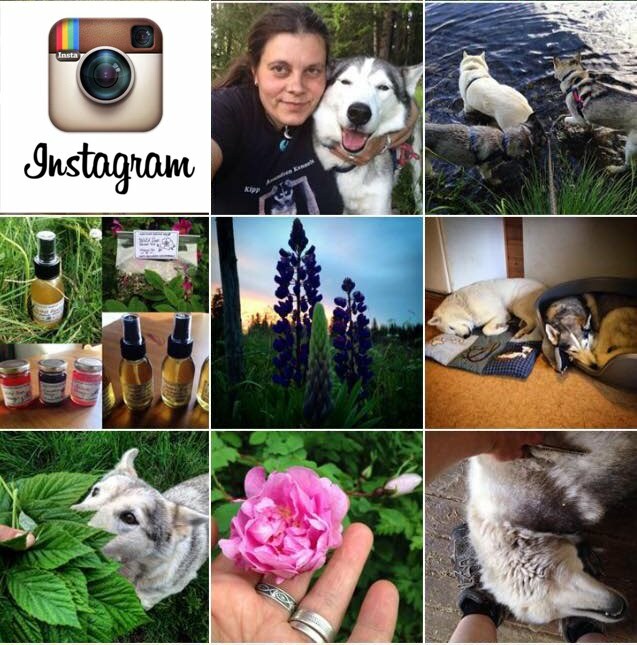 Rodeny´s business Planet Paws Essentials focuses on selling fresh, organic supplements and raw ingredients for healthy animal feeding. Thank you so much Rodney, I know how busy you are and I appreciate you taking the time to read and review my book. I feel very honored to receive your review. 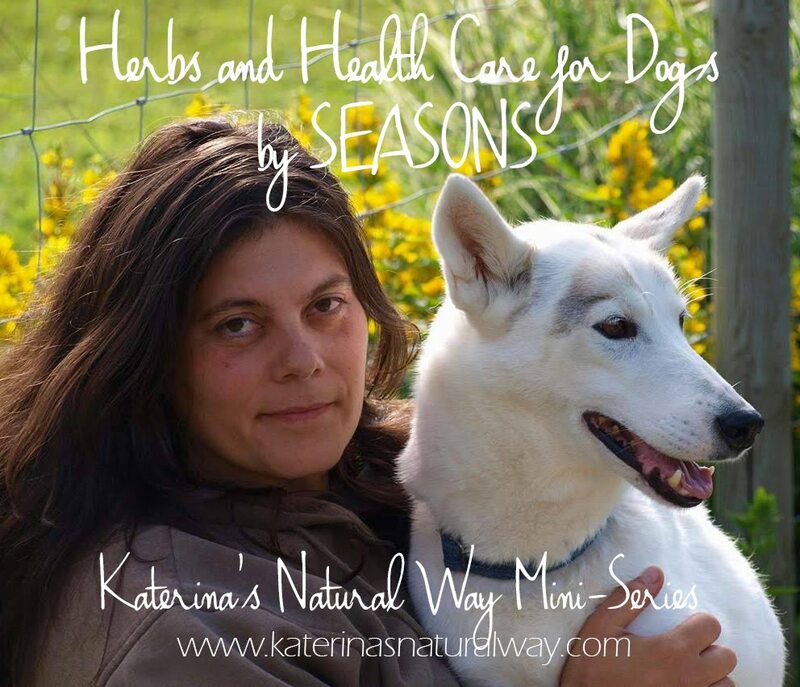 "Feeding Your Pets the Natural Way" by Katerina Paleckova, is a simple-to-use recipe book that covers all of the basic nutrients that pets need in their diet, along with recipes for puppies, adult dogs, athletic dogs, treats, and even homemade remedies for when your pooch isn't feeling his perkiest. 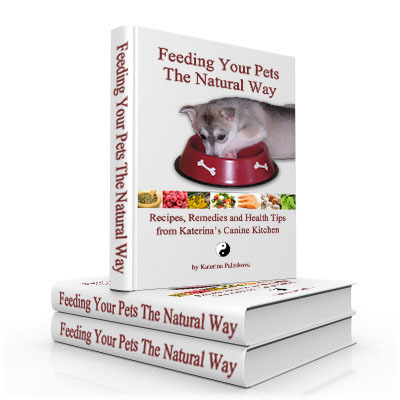 This informative book explains the differences between using raw versus cooked meats and gives us various sources of carbohydrates, veggies, and fats and oils that we can incorporate into our pets diets in order to keep them healthy and happy. 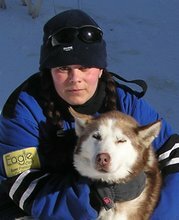 Written by someone who is traveling along an off beaten path, the book gives a good base for those who want steer clear of processed foods and who want to transition over to home-prepared diets for their pets. I recommend this book for the pet owner who is looking to join the pet revolution and fight the war against highly-processed foods. 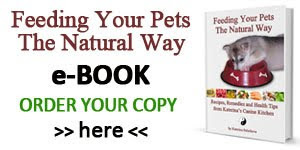 To read more reviews and testimonials for "Feeding Your Pets The Natural Way", please visit this page. You can also order my book there. 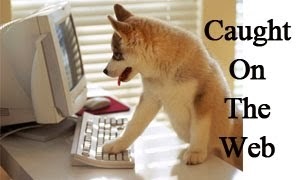 Interested in writing a review or in a give away for your blog? 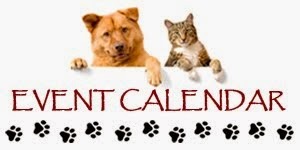 Let me know in a comment below this post and leave your contact or private message me via Facebook.